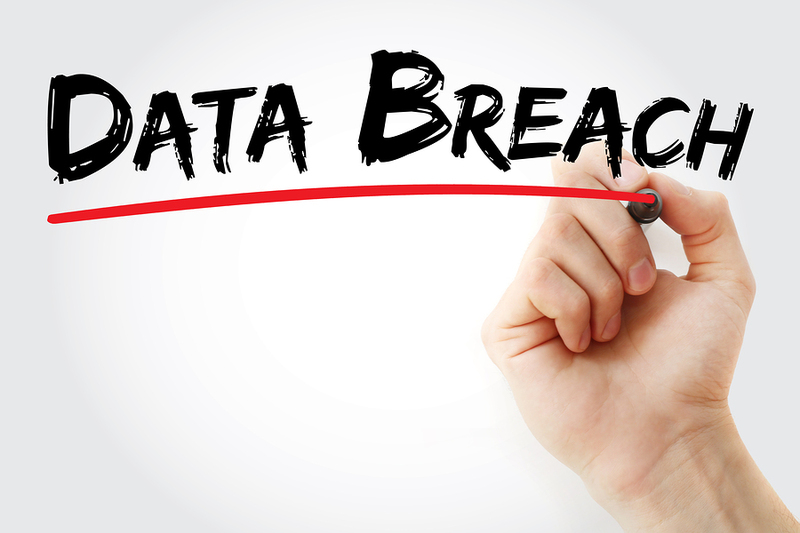 Yesterday, Independence Cross (IBX) issued a press release stating that the Protected Health Information (PHI) of approximately 17,000 members was breached during a period from April 23, 2018 to July 20, 2018. The cause of the breach was traced to an employee who inadvertently uploaded a file containing the information to a public-facing website. According to IBX, this file contained the following PHI of the affected members: member name, member birthdate, clinical diagnosis codes, provider information and other information used for claim processing purposes. IBX is in the process of notifying affected members. For more information, see the Notice of Data Security Incident on the IBX website.